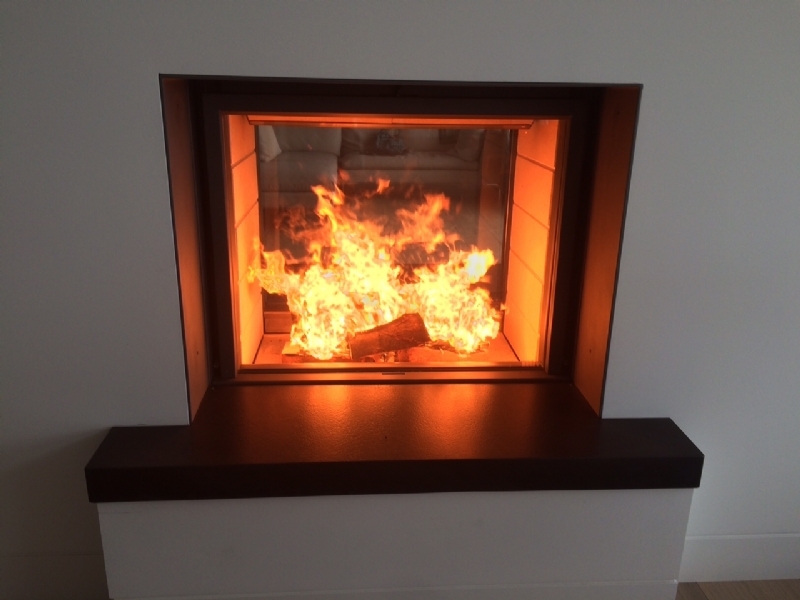 Stuv fires in a home in Rock, Cornwall wood burning stove installation from Kernow Fires. 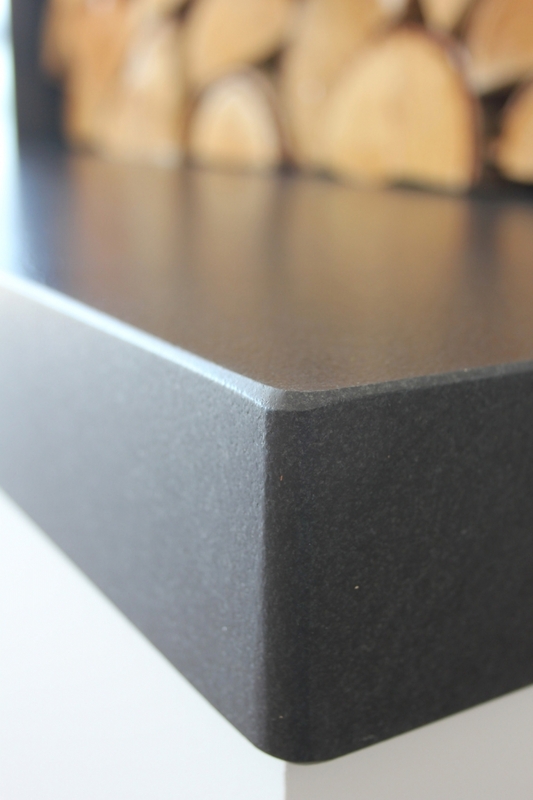 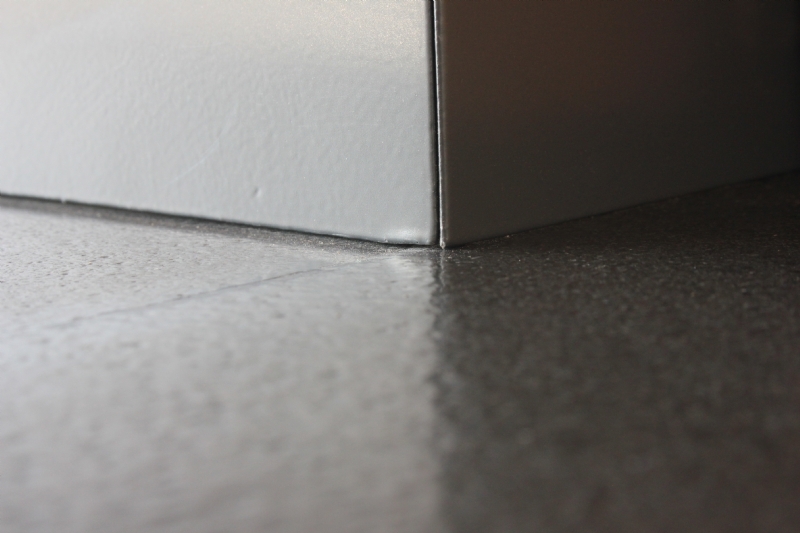 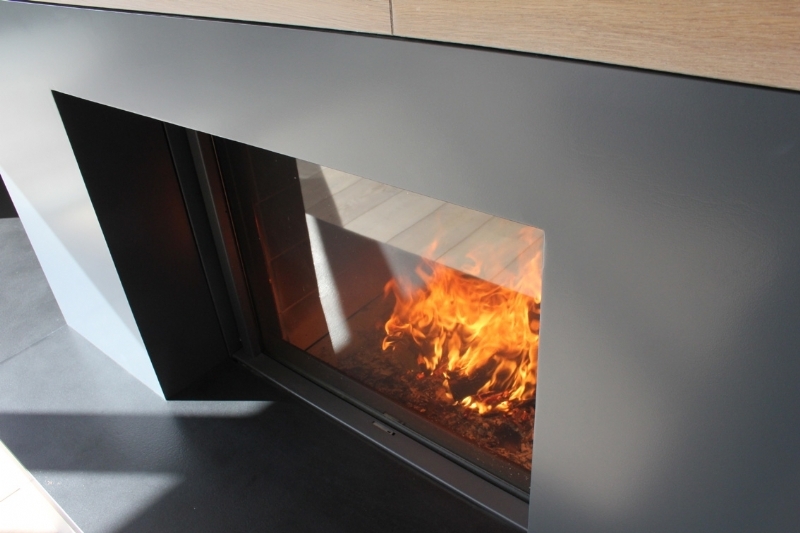 Customer requirements: This is a new build project so there are few restrictions but everything need to be finished to a very high bespoke standard. 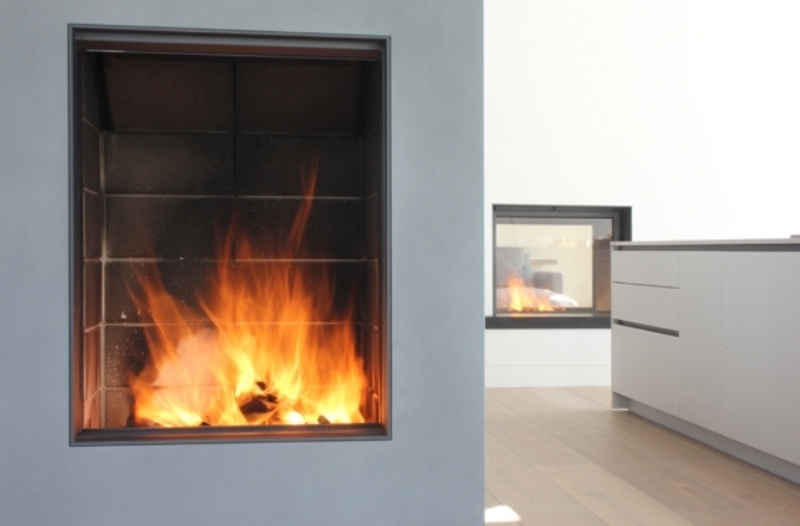 Working with the clients and Architects Harrison Sutton Partnership placement, flue system and fireplace choice was made early in the design process. 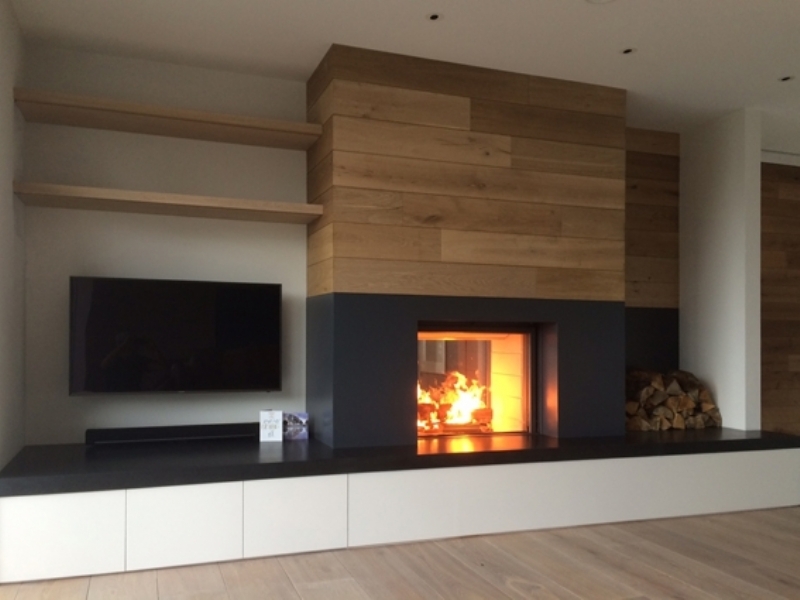 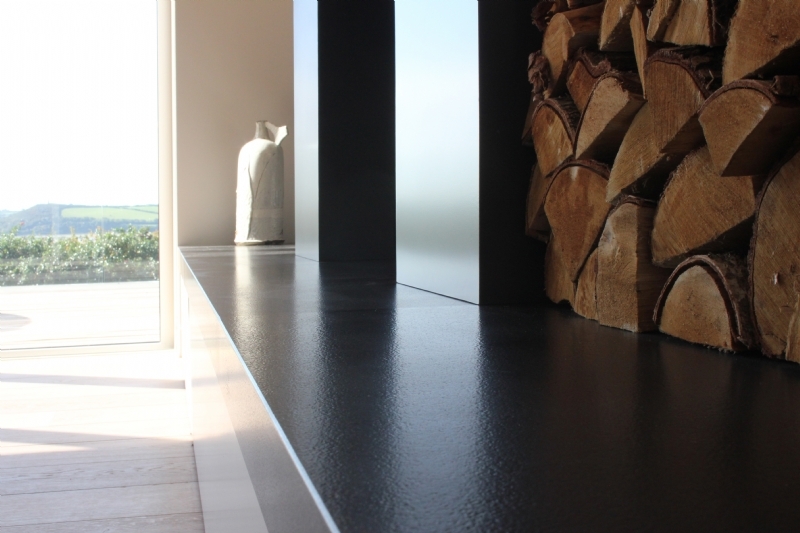 The build was undertaken by local firm Terry Harris and Sons, a company we work with regularly, and together the bespoke fireplace including granite hearth, steel surrounds, steel hearth and log stores were built, made and installed with the utmost care. 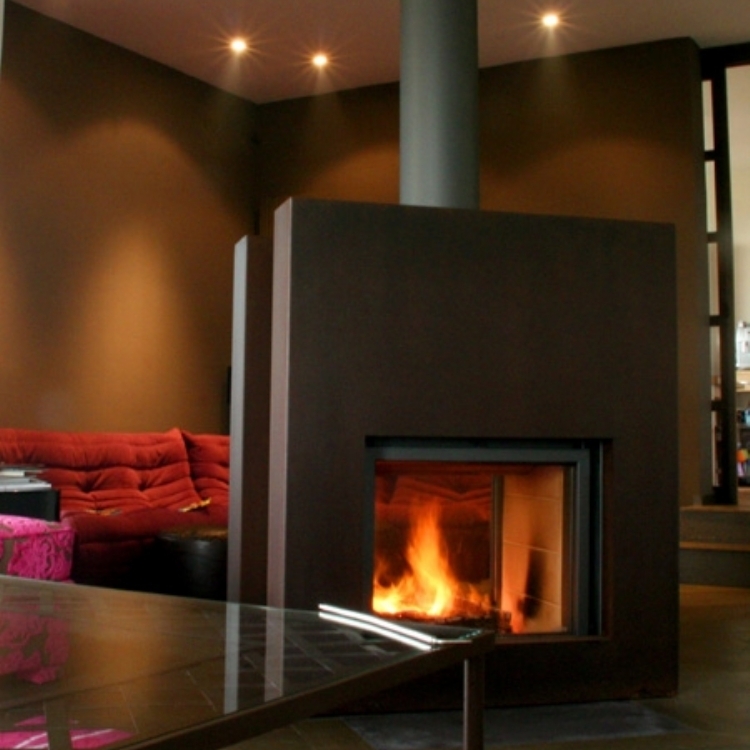 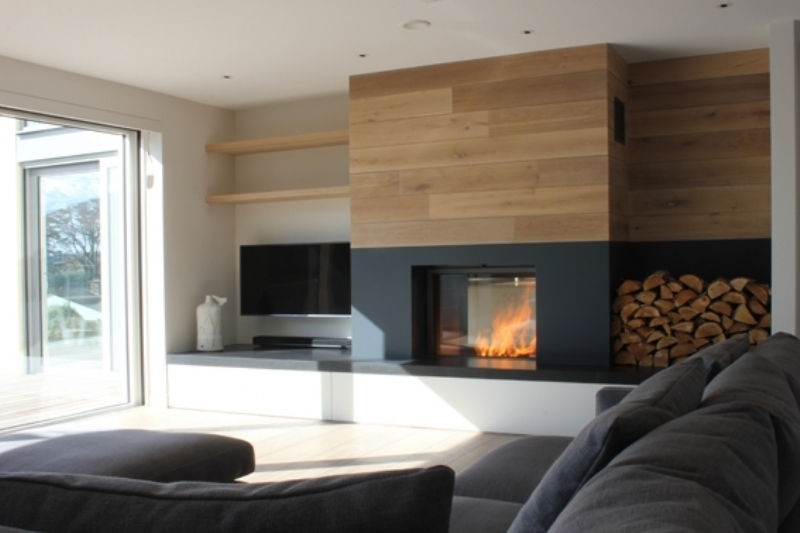 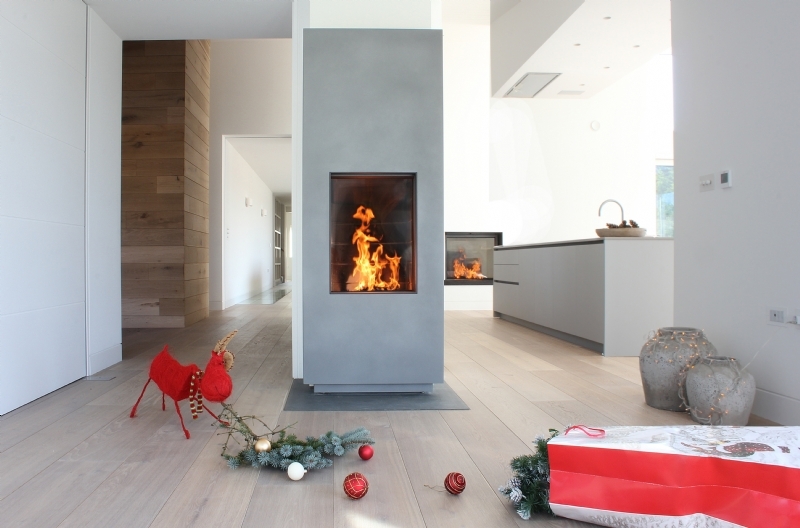 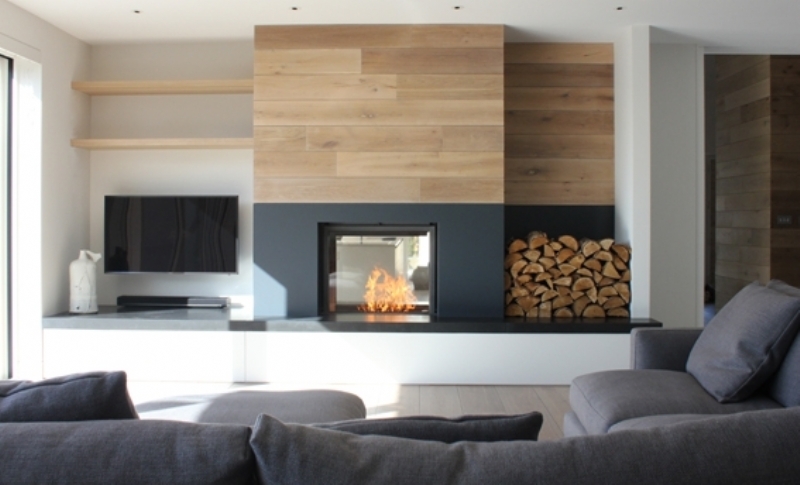 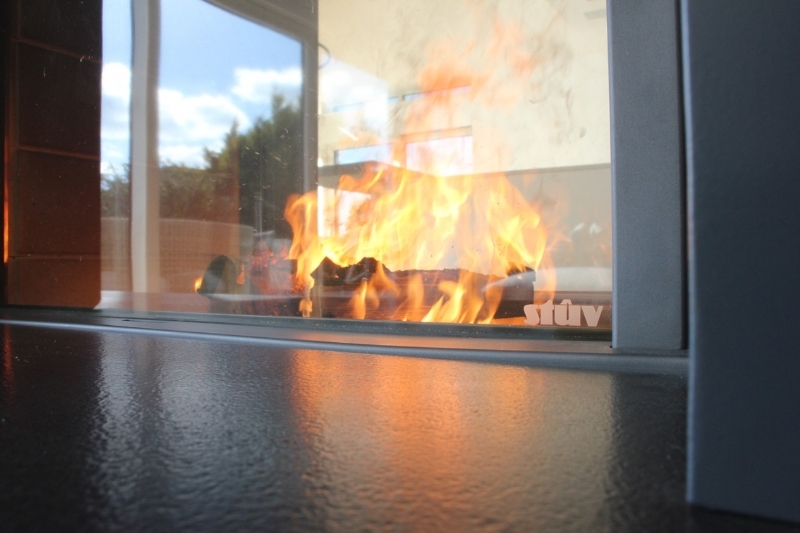 Both fires are made by Stuv, highly engineered but simplistic in in appearance with glass doors that glide upwards, disappearing into the wall space and allowing you to experience an open fire when desired. 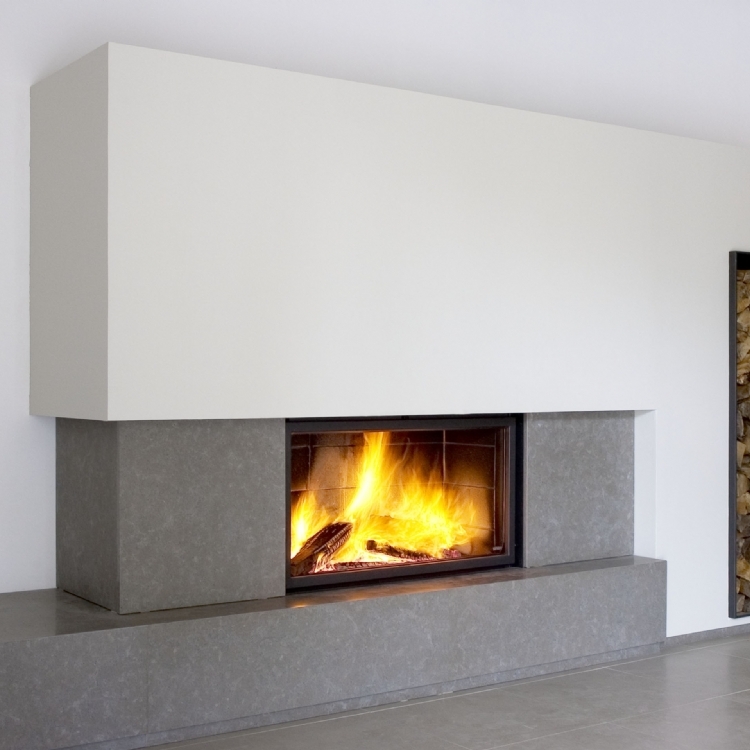 When closed these fires are some of the most efficient on the market.